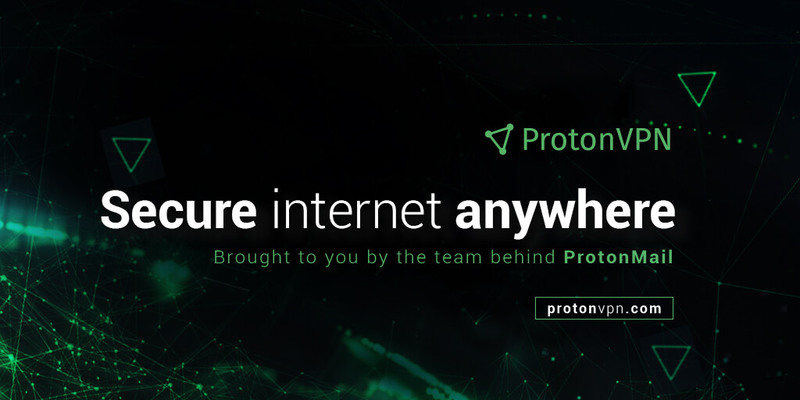 Encrypted email provider ProtonMail is launching a new VPN service called ProtonVPN. The privacy-focused service has been in development for over a year, and after a few months in beta with the help of over 10,000 members of the ProtonMail community, it’s being made available to anyone today. The company says the project was motivated by ongoing threats to online freedom, such as the recent attempts to repeal Obama-era rules designed to protect people’s privacy and net neutrality, and calls by British Prime Minister Theresa May for increased online surveillance and encryption backdoors. ProtonVPN includes a free tier offering servers in three countries and usage on one device but lower priority when it comes to bandwidth. Subscriptions are available, ranging from $4 to $24 a month. The basic paid tier offers access to all 112 ProtonVPN servers across 14 countries, high speed bandwidth, and usage on up to two devices. The $8 per month Plus tier guarantees the highest bandwidth, usage on up to five devices and an extra layer of security with Secure Core, which routes connections through multiple encrypted tunnels in Switzerland, Iceland, and Sweden. Lastly, the most expensive Visionary tier costs $24 per month, includes usage on up to ten devices and a ProtonMail Visionary account. ProtonVPN has a no logs policy and is headquartered in Switzerland which has some of the world's strongest privacy laws, outside of EU and US jurisdiction. You can even sign up without giving out any personal details using an anonymous ProtonMail email account. On the technical side, ProtonVPN says it exclusively uses ciphers with Perfect Forward Secrecy, meaning that your encrypted traffic cannot be captured and decrypted later, even if the key gets compromised. The service touts DNS leak prevention, a built-in Kill Switch feature which will block all network connections in the event that the connection with the VPN server is lost, one click built-in Tor support, peer-to-peer support, and native apps for Windows, macOS, Linux, Android and iOS.